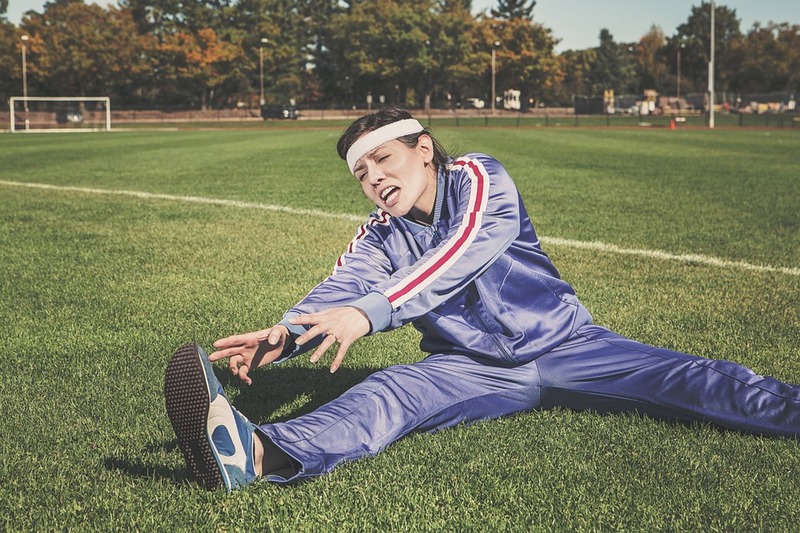 La Verne Sports Chiropractor – Have you been trying to eat right and stay active, yet still struggling to reach your weight loss and fitness goals? If so, a sports chiropractor as Dr. Mehr can help. We’re not going to pitch any particular workout or diet here, because most are fads. Plus, when it comes down to it, we bet you already know what it takes to lose weight, stay fit, and be healthy. It’s all about the basics. You know…eating a balanced, nutritious meal, controlling your portions, and working out via cardio and resistance training at least a couple times a week. Although simple enough, why do many struggle? Perhaps a loss of energy? Pain? Getting off track and losing motivation? The reasons can be plenty, but chiropractic care can be the solution. You see, chiropractic care is more than back cracking. When you work with one specializing in sports medicine, chiropractic care can improve your metabolism, increase your energy, increase your flexibility, help prevent injury, eliminate pain, and help treat any injuries that may arise. In other words, we can help you achieve the healthy body you need to maximize your efforts. Let’s look at energy for example. When you’re tired to go to the gym, whether consciously or subconsciously, you look for excuses of why you can’t attend. So what would you say, if we told you that a sports chiropractor, like Dr. Mehr, can boost your energy levels like a cup of joe? Major causes of fatigue are misalignment and pain. When your spine is misaligned inflammation, pain, inflexibility, poor concentration, and many other consequences can arise, all of which can drain your energy. Now, add the fact that your spine is part of your nervous system – your body’s communication and command center – and it’s no surprise that you may come up with excuses of why you want to skip a workout. Sports chiropractic therapy, however, will treat these symptoms to offer you the boost you need to get up and go for a workout. Remember, as they say, “the hardest thing about exercise is to just start doing it.” Additionally, by aligning your spine properly through spinal manipulation you can experience reduced pain along your back, neck, head, and joints. As such, not only will you feel better to start working out, but you can notice reduced pain post workout too. 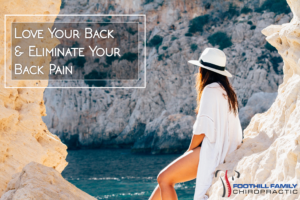 In turn, when you’re free of pain and your joints are working more efficiently due to the spinal manipulation, you’ll notice an increase in flexibility and range of motion. You know what that means? You’ll feel younger! Plus, we can’t forget to mention that chiropractic care improves your metabolism, hunger and satiety triggers, as well as digestion. All of which help you improve your workout and nutrition to aid you in your health and fitness goals. Sports chiropractic has been the missing link for many who have plateaued on their journey and it can be yours too. It’s important to mention, nonetheless, that not every chiropractor is trained and experienced in sports chiropractic. However, Dr. Mehr is and he can help you reach your goals. 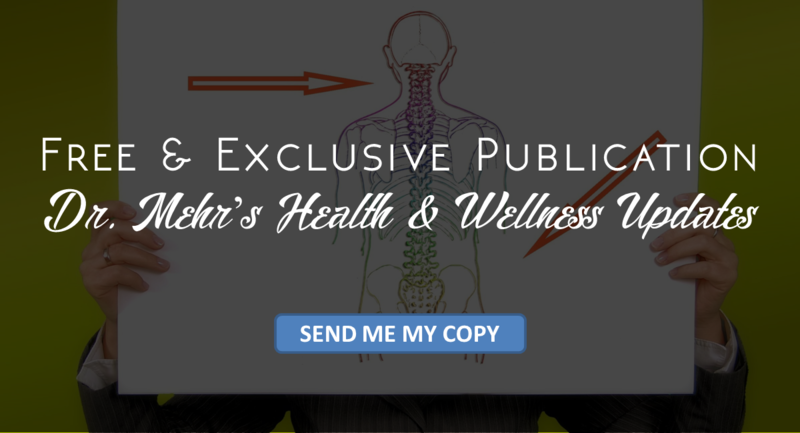 He can help you, whether you’re an athlete or not, treat (new and old) and prevent sports injuries, increase your energy, improve your metabolism, eliminate pain, and more…thus allowing you to live a happy, healthy, and active lifestyle. 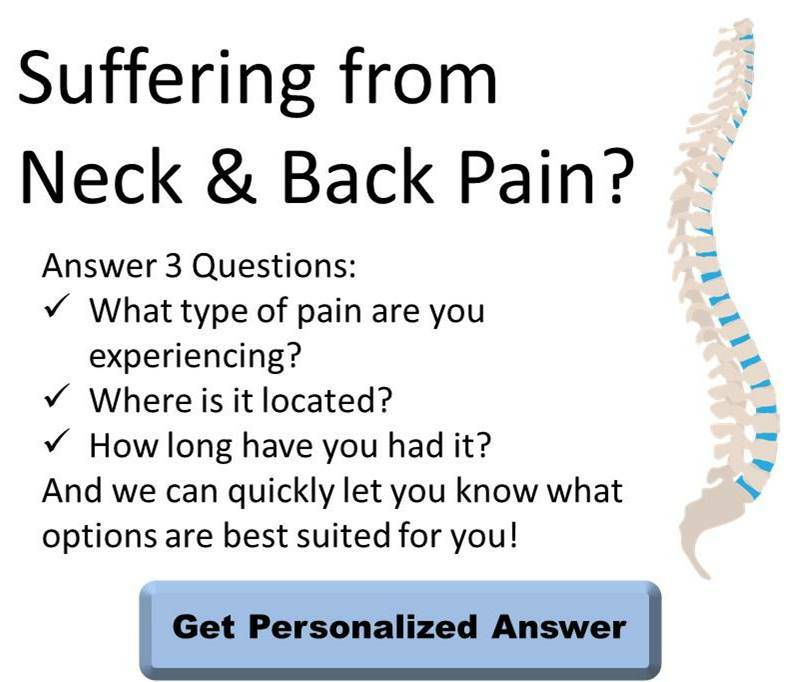 To learn more or to schedule a consult, call our office or shoot us an email.